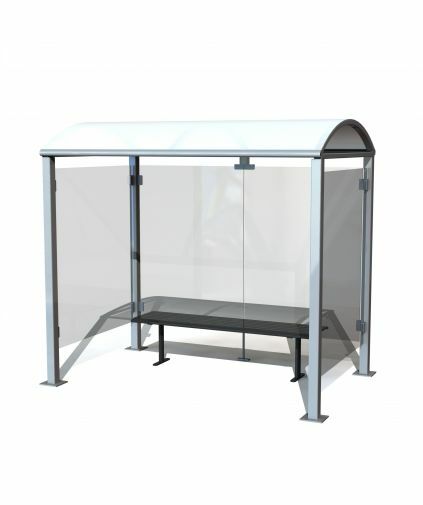 Street Furniture Direct offers a large range of Waiting Shelters that can be modified to suit all needs. 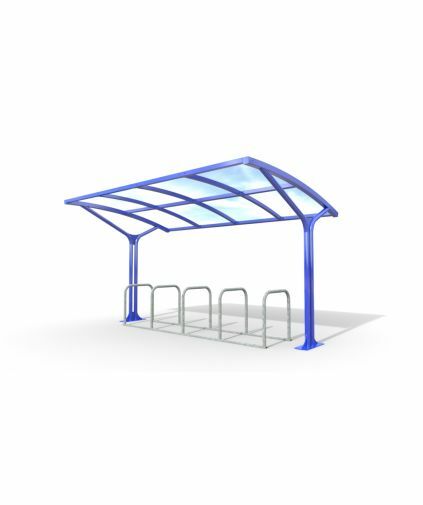 From Bus Shelters to Shelters that span a large area. 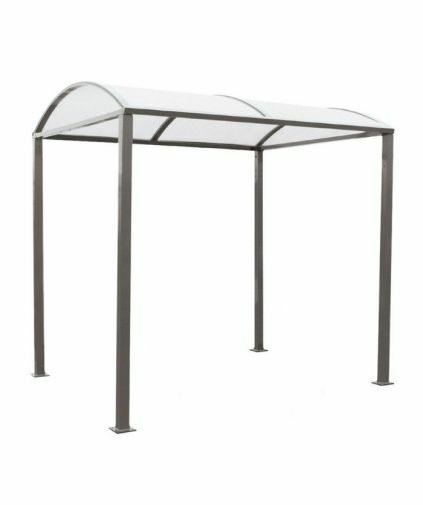 If you cannot locate a particular shelter, give Street Furniture Direct a call. 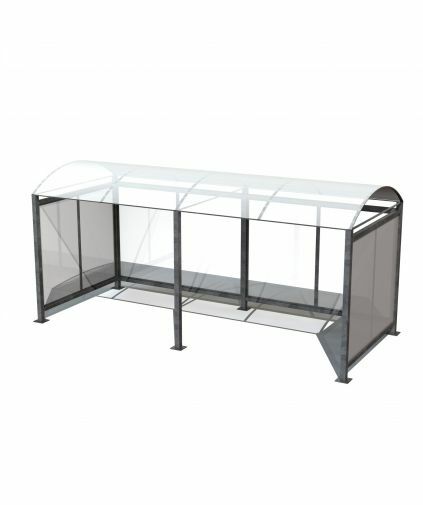 The Voute Covered Walkway is great way to protect people waiting at transport links, or outside buildings. 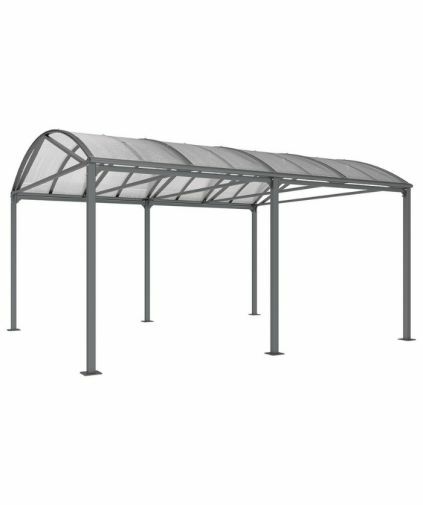 A flexible solutions for all environments.